A powerful look at the unstoppable drive that is the maternal instinct. 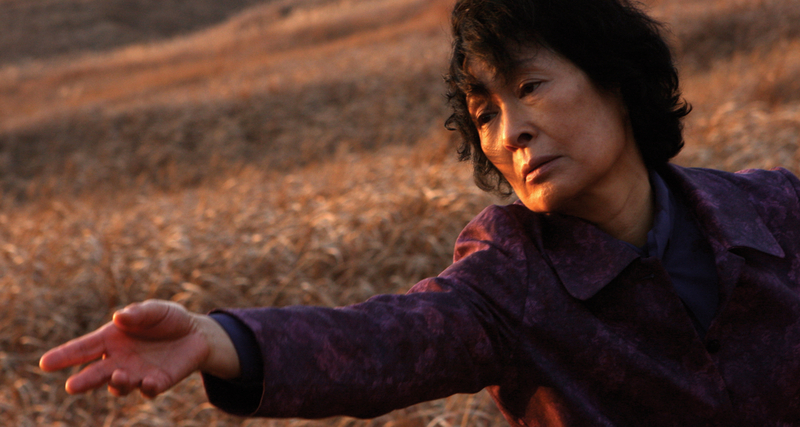 Twisted and engaging, the South Korean film Mother (2009) tells the endearing story of one parent’s love for a child. While language may temporarily separate a Western audience from this film, the solid and complete story at the heart of it all breaks through any cultural barriers. Story works the same across the entire globe. With her son Do-joon (Won Bin) imprisoned for the murder of a young girl, Mother (Kim Hye-ja) drives an investigation to find the real killer (Story Driver: Action and Story Goal: Understanding). Her mentally-disabled son, prone to seeing whatever anyone tells him (Influence Character Problem: Perception), tries desperately to remember the events of that fateful night (Influence Character Concern: Memory). In a brilliant revelatory scene of character, his efforts to recall drum up disturbing events earlier in Mother’s life (Main Character Concern: Past) and she screams in panic. The son functions as he should in a complete story: by challenging the Main Character’s justifications, the Influence Character draws the MC out of their own psychological malaise. This discovery accelerates the development of their sparsely illustrated Relationship Story Throughline while also leading the way towards Mother’s eventual adoption of Do-joon’s problem-solving techniques (Main Character Resolve: Changed). Having discovered the identity of the girl’s murderer, Mother takes steps to keep it a secret (Story Outcome: Failure), leaving herself no other option than to forget what she has seen (Story Judgment: Bad). A brilliant film that proves the theoretical concept that all great stories act as analogies towards a single human mind trying to solve a problem—regardless of its country of origin—Mother drives home the idea that some parents will do anything for their children.